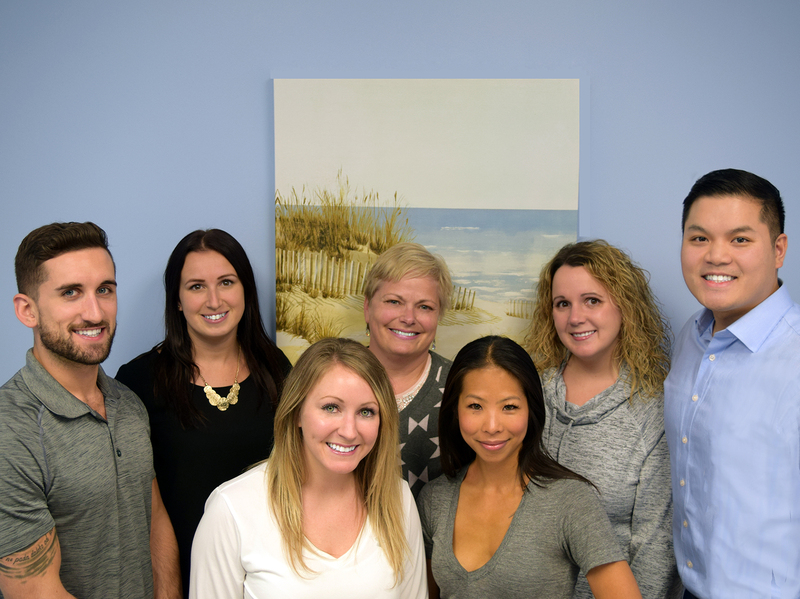 Ajax Family Physiotherapy and Sports Medicine Centre was established in 2016 based on an identified need in the South Ajax region for patient-centered and evidence-based physical rehabiliation. Our clinic is formed on the core value of putting you (our patients) ahead of all else and to work towards your physical goals as a team. Our clinic is owned and operated by healthcare professionals who are passionate about the care they provide, driven towards learning the latest research and techniques and empathetic towards patients. Our mission statement is to provide evidence-based professional rehabilitative care and to make each patient feel at home - making each visit comfortable and enjoyable.